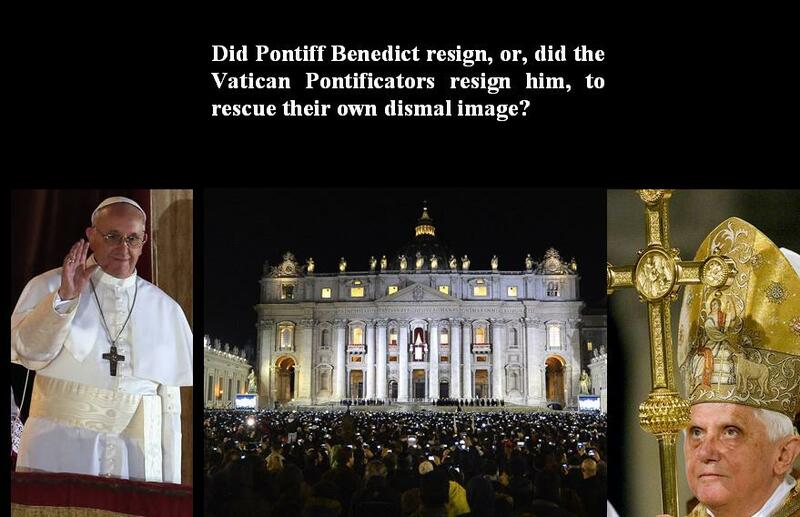 Did Pontiff Benedict resign, or, did the Vatican Pontificators resign him, to rescue their own dismal image? It is quite possible that Pope Benedict’s resignation wasn’t voluntary, but perhaps it may be the conspiracy of the Vatican’s Collegiums Pontificum in an attempt not only to rescue their faltering dismal image, but to rescue their financial house from all of the egregious misuse of funds, from cover-ups of molestation; to robbing the dead; to the disgraced Vatican Bank and a host of other problems. The ousting of Pope Benedict is perhaps due to the most significant factor and that is, almost fifty (50%) percent of The Roman Catholic Church Members are Latin Americans, hence the reason for the first Non-European Pope in more than one thousand (1,000) years. Not all but most Spanish people are die-hard loyalist to the Roman Catholic Religion and who else but them, would continue to give their unwavering support in dedication and money to men who seems in their own minds to have usurped God and have convinced others that they are Holier than Christ Himself. 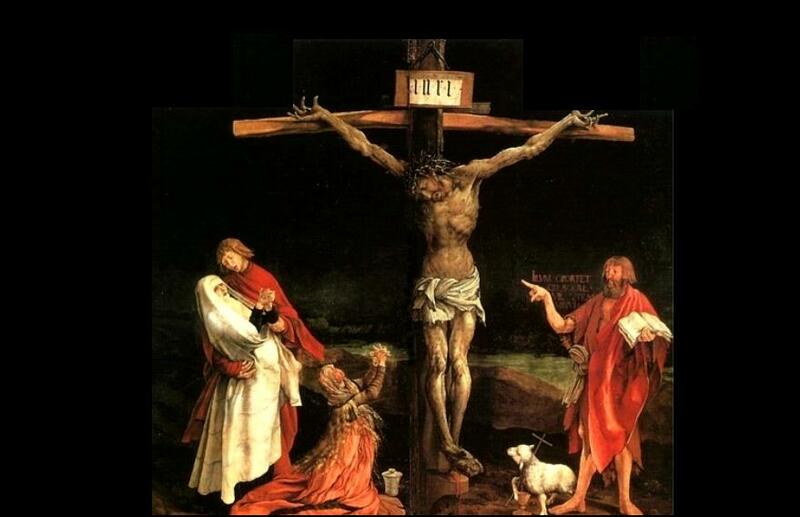 When God in the flesh walked the earth in the form of Jesus Christ, He did so in the most humble manner. However, take a good look at Pope Benedict with his costume from his head down to his toe that looks like he is in the Brazilian Carnival Parade. Cardinal Roger M. Mahony used 115 million dollars from a Los Angeles cemetery maintenance fund to pay landmark settlements with molestation victims. The church did not inform the relatives of the deceased that it had taken the money, which amounted to 88% of the fund. The families of those buried in the church-owned cemeteries and interred in its mausoleums have contributed to a dedicated account for the perpetual care of the graves and crypts. But, the Robe-Wearing Gangsters calling themselves Priests, Cardinals and the likes, literally robbed the dead. Vatican Bank mysteries and scandals! Robert Calvi, sometimes referred to as “God’s Banker,” was found dead in 1982, hanging from a bridge in London. The Vatican Bank was recently in the news following the Ferrari-driving Lawyer who has been charged with defrauding insurance companies and using the Vatican Bank to hide the loot. To his credit, Pope Benedict XV1 tried to insert some transparency into the bank’s operations, but ran into the Vatican Political Wall. Ettore Gotti Tedeschi, President of the Vatican Bank was fired because he was getting too close to the truth. The Vatican Bank has been involved in money laundering and various forms of illegal activities for decades. The Vatican which is the Roman Catholic Religion is the only religion in the world that has Embassies in several countries and instituted self-amnesty for all those in esteem positions in the Church. Using the Internet and the United States Telephone Companies System, Indian criminals are like the locusts that are swooping over Egypt. It seems apparent that India that has benefitted much from the West investments into “call centers; manufacturing and distribution,” not all, but a large number of New Criminals are coming out of India and reaping havoc on the American people. I inadvertently allowed my temper to get the better of me and I said to the man; “You are one of those Indian Criminals trying to defraud me like you have other people. I said, I am going to report you to the F.B.I. and they would find you wherever you are. At that point he hung up the phone. I immediately called the number 253-235-2435 and I got a voice message recording that says; “This is the United States Customs Office, leave a message and someone will get back to you.” The funny thing is that the voice message was made by the same man that called me with the deep Indian accent. The other call came later in the week from 877-308-4487. This was another Indian person this time claiming to be an Attorney for USA finance Company. After reading my Social Security Number, address and other vital information, he told me that I borrowed 100,000 US dollars from USA Finance Company and I did not pay them back. He said they were going to file suit against me and the only way to stop the suit is for me to wire via Western Union, 90,000 US dollars to him. Just imagine, I have no idea who is USA Finance Company; I have no loans from any finance company or banks, and yet, with such brazenness, this person calls me. I told this man in a calm voice that what he was doing is wrong and he is disgracing his Country and that the Law will catch up with him. In a softer voice than when he first spoke, he told me he was sorry. There were numerous other calls and attempted fraud, but, I happen to be one of the people that are aware of these crimes, because, Capital One Bank notified me in writing that I was a “victim” of Identity Theft and in many ways that helped me to be prepared to deal with the unexpected. Others haven’t. An American woman lost $39,000.00 US dollars to an Indian Shyster. The Shyster didn’t stop there, he went after a Canadian woman and that is how the authorities in America and Canada tracked him down in India, and the Indian Authorities have arrested him. 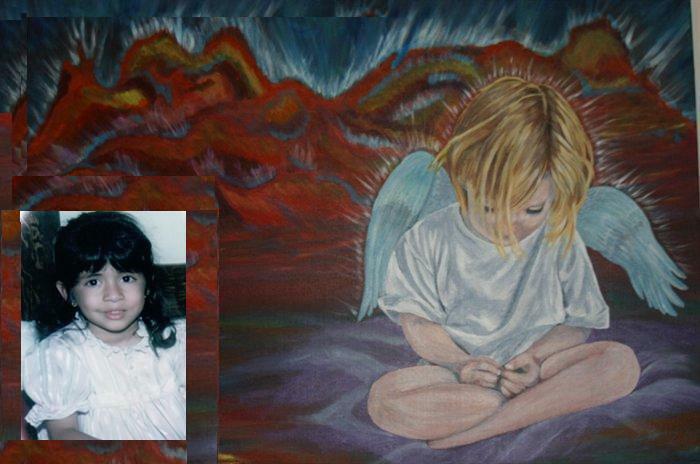 After the calls I gathered myself rather quickly and began to put the pieces together as to how to I can be of assistance to others who may have had the same situation happened to them. I checked the search engines, Google Chrome and others and if you type in India/Internet Scams, there are pages and pages of every scam that are beyond your own imagination. I am an active member of the three Credit Reporting Agencies and I placed a block on my credit reports. Within the next day or two I am going to send a certified letter to the Indian High Commissioner in Washington D.C. 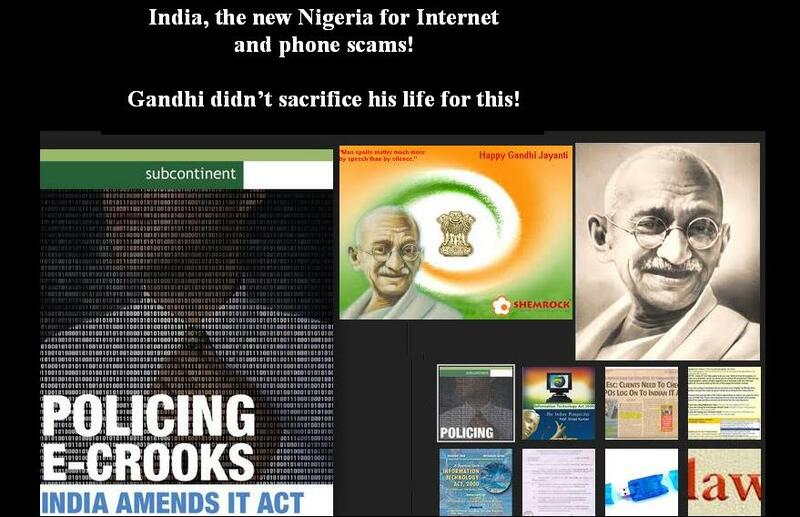 There is an email address for India Times News Paper that is currently reporting on the spiraling of these scams. The address is; grievance.it@indiatimes.co.in. In addition, there is an Indian USA Hotline for the reporting of fraud committed by Indians 800-209-6789. The Telephone Companies and other Companies like Google that assign free telephone numbers to you if you are a member of Google plus, they are also responsible for perpetuating theses crimes. They are so busy trying to make more money than they can spend; they sacrifice your security for MAMMON! 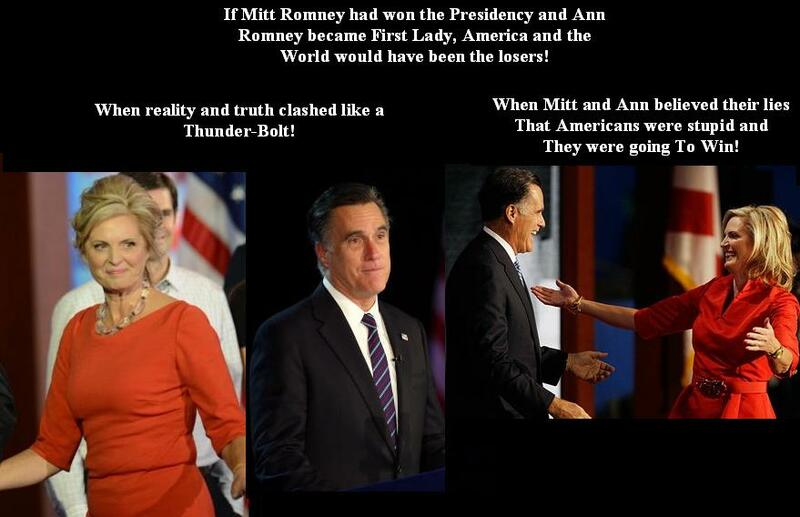 ANN ROMNEY: “[T]hat’s a reality that you can’t change. We are who we are. The thing that was frustrating to me is that people didn’t really get to know Mitt for who he was. –On the primaries: “[T]he idea that somehow … the primary made me become more conservative than I was just isn’t accurate. On the other hand, a long and blistering primary, where people are attacking one another and where the attacks sometimes are not on the mark but are creating an … unfavorable impression, those things are not helpful.